Whatever your project is or craft you are into we are sure to have what you are looking for. At Picnics here we know how long it takes to knit or crochet that special gift or if you are making something for your self. 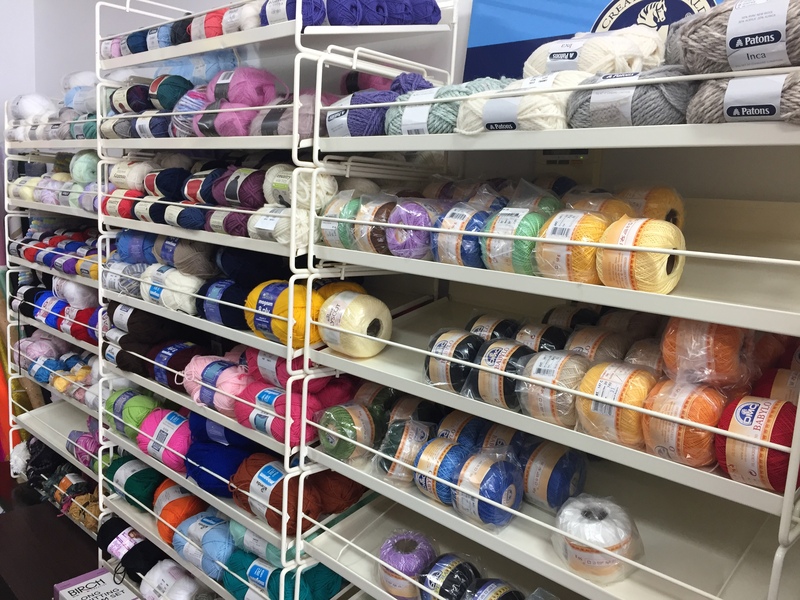 For that reason we always stock the best quality wool and crochet cottons. We don’t want you to be disappointed when you are finished your project. Looking for new knitting needles or crochet hooks we stock the Pony brand. As well as some other brands that are great for beginners or kids just starting out. We have new stock of ribbons and braids arriving every week. If you have a weeding coming up and need a lot of ribbon. Come in and see us as we will look after you. 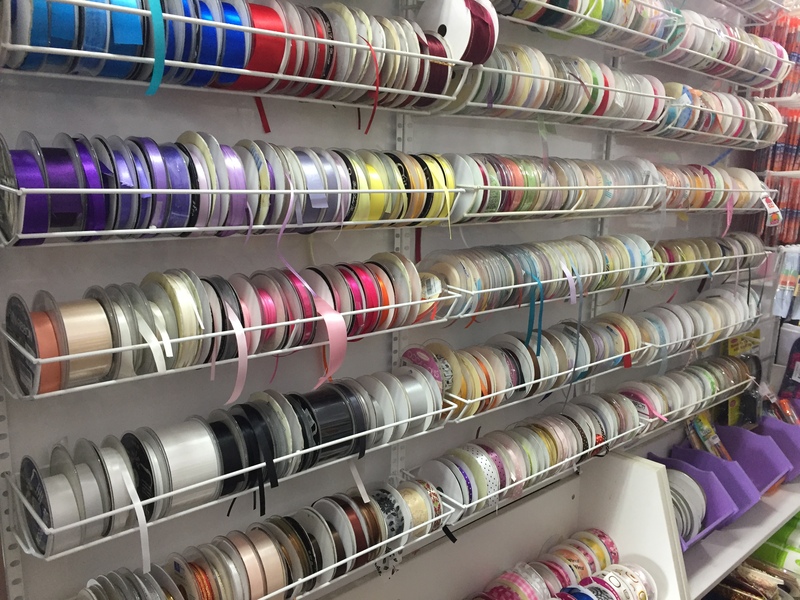 As there is a massive range of ribbons available we are always changing our stock. Our ever constantly changing range of breading and accessories will keep you browsing for ages. Are you after glass beads, plastic beads, swarovski crystals, seed beads or even natural stone. 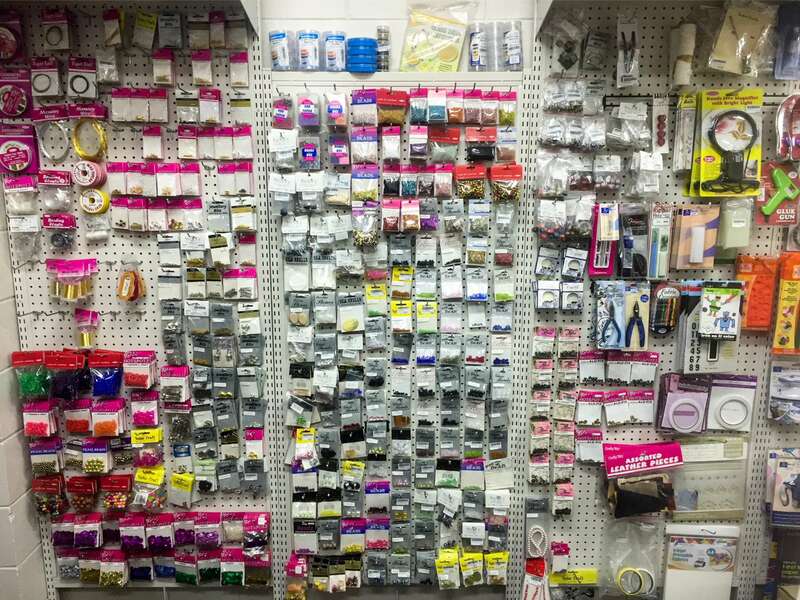 Our range will keep you beading for hours. 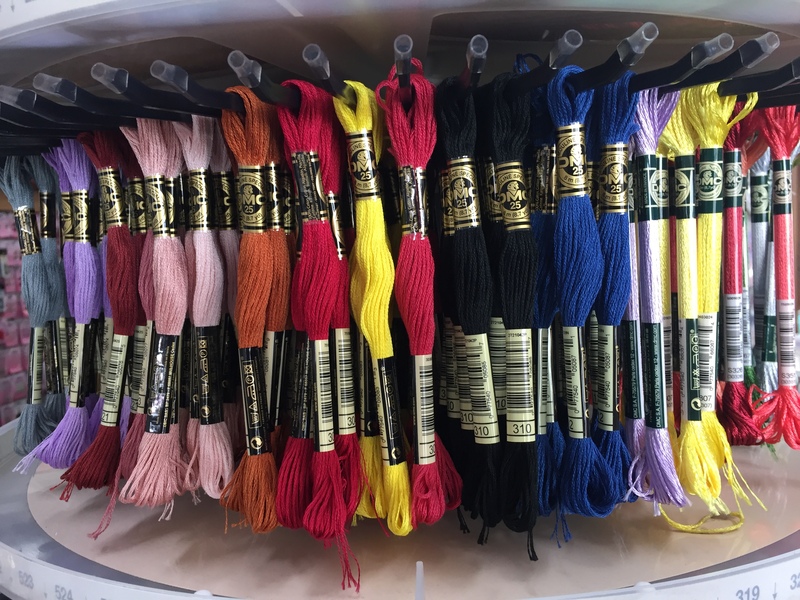 We always keep the basics in stock for all your beading projects. Hence if you are chasing something special we will always try very hard to find it for you. If you are looking to keep the kids busy over the holidays then come in and see what project kits we have. At Picnics we stock a great range of general crafts supplies. Fabric Dyes, Candle Making, Feathers, Leather Pieces and Strapping and more. Chasing that special pair of scissors for sewing or craft. We have a great range of scissors that fit all project types and budgets. Above all just remember to hide the sewing scissors from everyone so they do not end up in the shed or yard.